The best thing about these high-performing shampoos is that they'll make your shower session more luxurious than ever. You’re not alone on the hunt for an easy solution to thinning hair. The trouble is, there are so many products on the market that offer to treat hair loss. The literal process of shopping for a treatment that actually works is enough to make you tear your hair out. But did you know that simply swapping out your shampoo can thicken your strands, and even help fight against your thinning scalp? The trick is to avoid your conventional shampoos that contain harsh detergents that can strip your scalp of moisture and nutrients that are necessary for healthy hair growth. Look for shampoos that nourish your hair from the root up with gentle yet potent botanical ingredients. 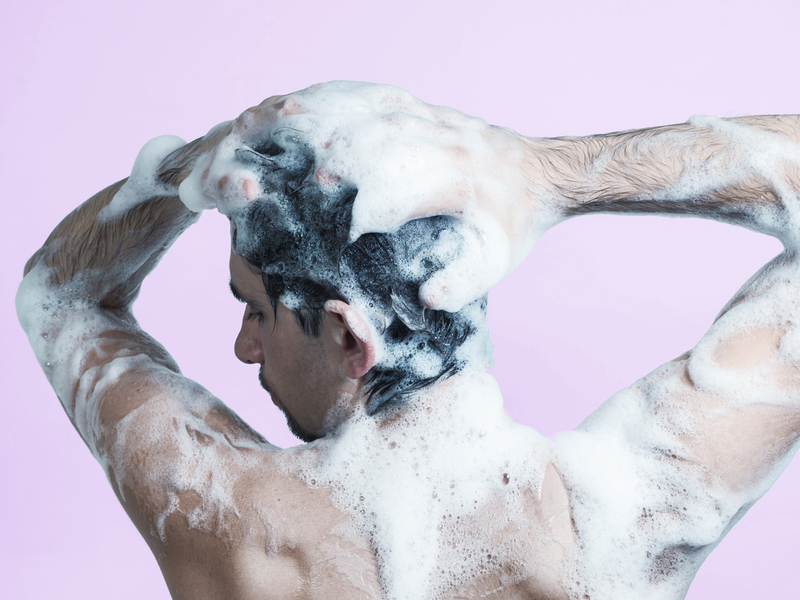 And so you’re not losing additional hair from stressing over which one to buy, we’ve got your back with some of the best hair thickening shampoos for men. Build up that head of hair, and say hello to a fresh you. Let’s do away with the fancy-schmanzy ingredients we can’t even pronounce, and go with the simpler solution, shall we? These high-performing shampoos rely on premium natural ingredients that your scalp actually wants, and offer a more painless showering experience. You’ll be surprised at what natural and organic shampoos have to offer. Love how your shampoo foams up? Truth is, the synthetic chemicals behind those suds might be doing more harm than good for your scalp. This shampoo from John Masters Organics relies on naturally derived surfactants to gently clarify your scalp and promote fresh hair growth. Spearmint stimulates circulation to hair follicles, while meadowsweet extract minimizes excess oil that can clog up your pores. A healthy head of hair starts from the scalp up. Done wasting your time with products (or people, for that matter) that don’t meet their promise? You’ll be happy to hear that every ingredient in this natural shampoo from 100% Pure has a purpose in helping you build a fuller head of hair. We’re talking about coffee extract to promote circulation, green tea to fight hair damage, Vitamins B3 and B6 to help stimulate hair growth, and even a hint of apple cider vinegar to promote that natural shine. Because we’re looking for healthy hair that feels good and transforms your appearance. The root of your hair woes might actually be your shampoo formula. It might perform perfectly as a scalp degreaser, but absolutely weaken your already thinning strands of hair. 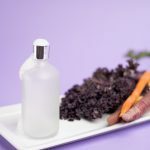 If you’re tired of relying on a subpar formula, you’re probably ready to make the switch to a more well-rounded product that will actually have you looking forward to a shower again. This pH-balanced shampoo from Avalon Organics contains a fine blend of citrus oils to cleanse your scalp, as well as saw palmetto and biotin to help promote hair production. It’s not too hard to distinguish healthy from not-so-great hair. 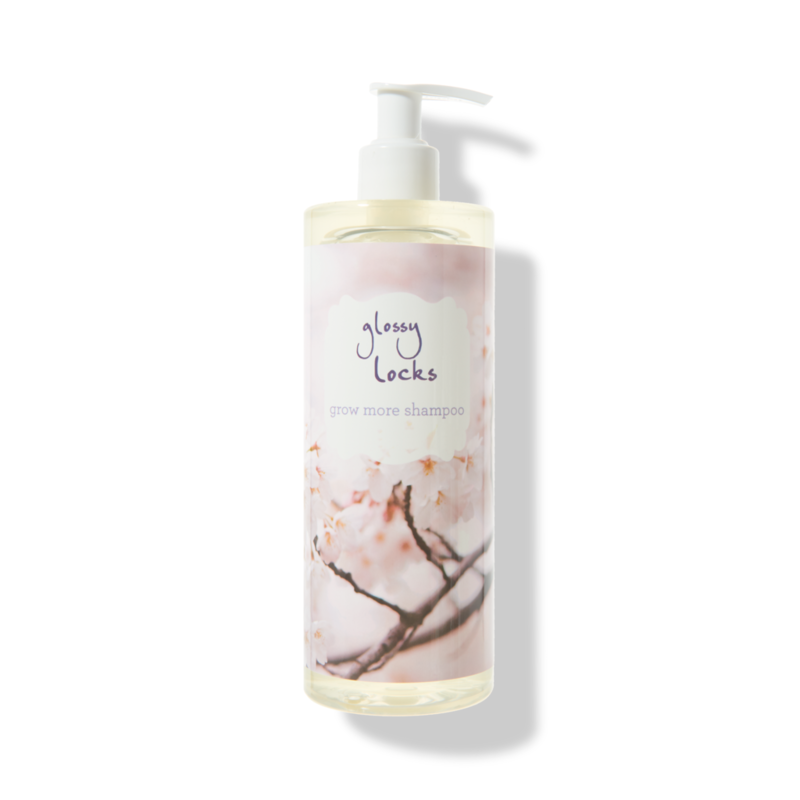 Are your locks looking a little lackluster? Your scalp might be suffering as well. Vitamin C and ginseng in this scalp-invigorating formula help to energize hair follicles, and promote a healthy shine. It also includes a combined dose of biotin and Vitamin B5 to help add fullness to thinning hair strands. Say hello to clean gleaming hair with that heart-throbbing tousle. Nourished hair means stronger hair, which means an overall thicker head of locks. 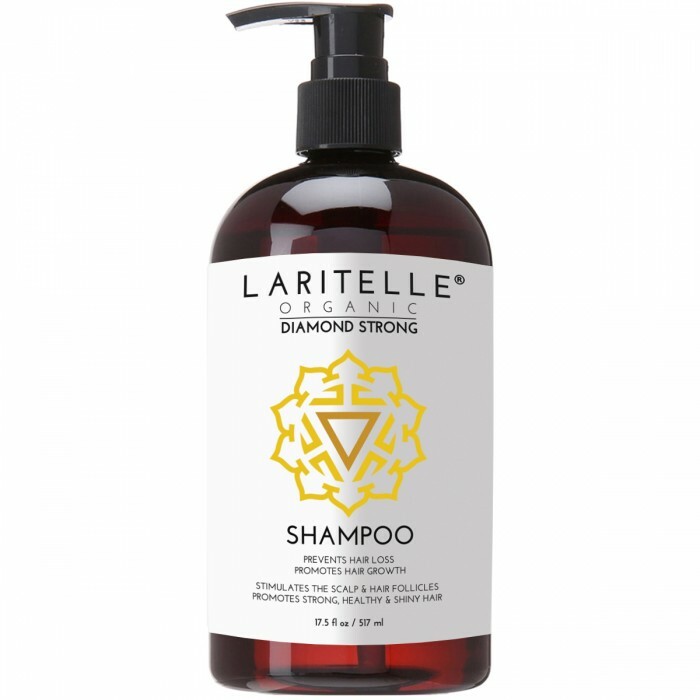 To get the most out of your shampoo, you might benefit from a shampoo with organic ingredients. Fight those brittle strands of hair with organic jojoba and argan oil that help strengthen hair. 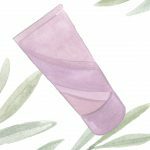 This plant duo also helps protect the outer layer of your hair shafts, as well as moisturize to boost volume. This formula is naturally-based, yet still foams up into a luxurious lather that’s kind to your hair and scalp, and helps prevent hair loss. Perhaps showers wouldn’t be such an eyesore if we could bring beer into the tub. Sounds like you? This craft beer shampoo should be your new go-to. Say goodbye to drying silicones, and make the switch to beer to detangle your hair and promote that shine. It’s not just about the beer. This formula is also infused with aloe vera to soothe your scalp, barley protein to thicken hair, and caffeine to energize those underperforming hair follicles. Bröö offers both a thickening shampoo and conditioner to help you beer-ify your hair care routine. Whether you’re in the early stages of hair loss, or simply want a fuller head of hair, a thickening shampoo will go a long way in providing more substance to your hair, and help promote healthier hair in the long run. Who knows, that one new product in your bathroom cabinet might just do the trick for a happier head of hair.